Threshing machine in quite good condition in steading of Baltimore farm. 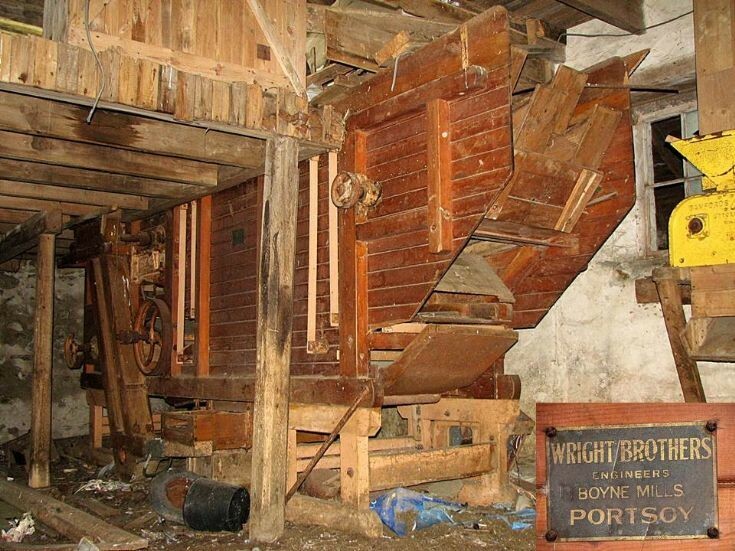 It was made by Wright Brothers Portsoy. I have one near Buckie made by same firm and in very good condition. It is available free to a good home.